Understanding the direct effects of habitat size on community structure provides only one piece of the puzzle of predicting community consequences to habitat fragmentation. 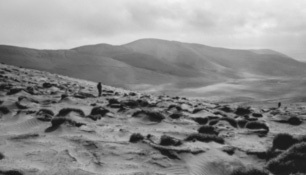 While ecological communities may directly respond to habitat size, such changes may ultimately affect the storage, processing, and cycling of nutrients within habitats. 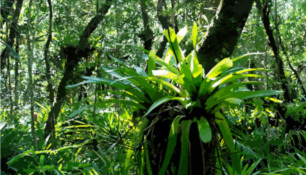 We are studying the role of habitat size on ecosystem processes by using model systems, such as aquatic invertebrate food webs in tank bromeliads. 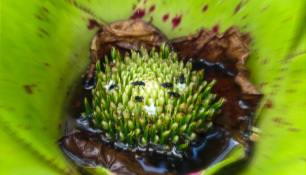 Bromeliads trap both water and detritus, which support larvae of many insects that in turn are consumed by aquatic predators. Bromeliads also vary substantially in their size (i.e. volume of water). By merging community ecology (i.e., numerical abundance of species and their body sizes) with ecological stoichiometry (i.e., nutrient content of organisms), we are studying how the pools and fluxes of nitrogen and phosphorus within detritivore and predator compartments scale along habitat size. 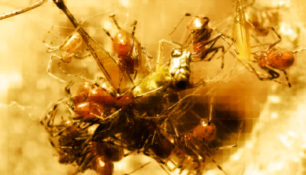 What are the energetic and material costs and benefits of different spider web architectures? What are the ecological consequences of human-driven nutrient inputs on ecosystem functioning? 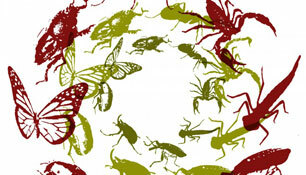 Does habitat size influence community structure and nutrient dynamics within ecosystems? Do stoichiometric traits exhibit large-scale geographic patterns? 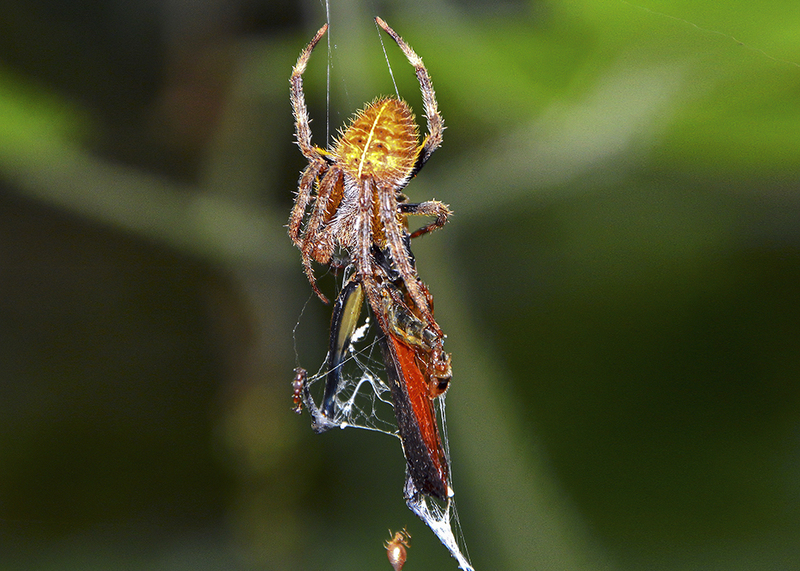 Do spider web architecture influence predator-prey network structure? How do structural properties of food webs respond to environmental change?